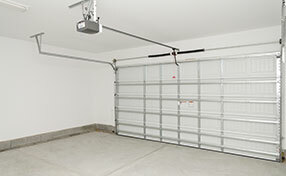 Notify us of the smallest changes in the operation of your overhead door such as slower movement or reversal with opening so they can be fully resolved in a timely and effectively manner. 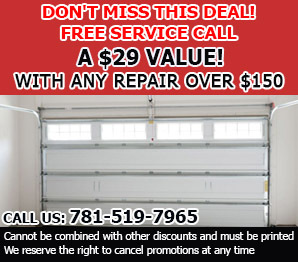 At Garage Door Repair Reading, comprehensive resolution is provided for any issue to ensure that the door system is completely safe, secure and effective. Our emergency service is designed for dealing with urgent issues professionally. Reach us to get fast help! Describe the symptoms to us and we rid the problem for you. The technicians are renowned for their expertise in the whole of Massachusetts, use technologically advanced tools, and the finest spare parts. Get in touch with us to receive the best service. Share your plans for door and opener replacement and trust us to complete the whole project. 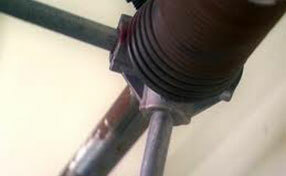 Afterwards, take advantage of our professional maintenance service. 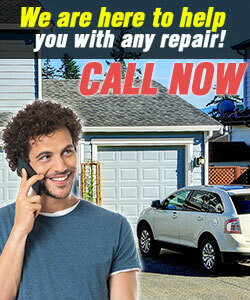 Call us to request servicing now!